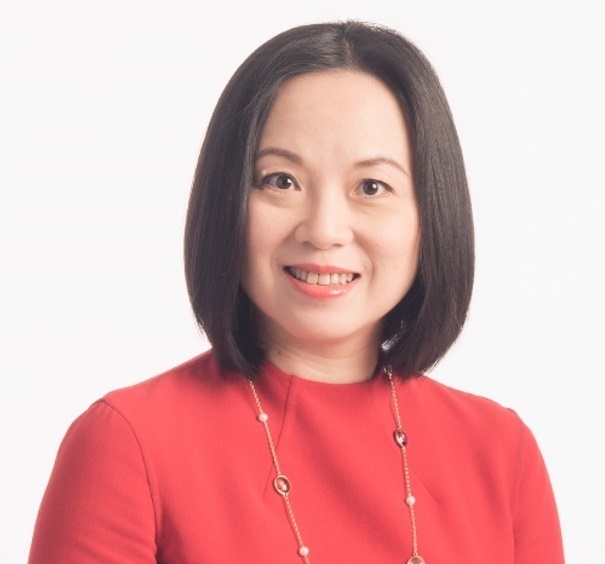 Dr Ruby Yun-Ju Huang received MD degree from National Taiwan University and was trained as a gynaecological oncologist in National Taiwan University Hospital, but has made the unusual step of pursuing a career as a Clinician Scientist. She has long-standing interest in epithelial-mesenchymal transition (EMT) which was the focus of her PhD done in National Taiwan University, establishing the link between the responsiveness to growth factor-induced colony dispersal and epithelial and mesenchymal phenotypes in ovarian cancer cells. She was trained by Prof Jean Paul Thiery in the field of EMT and co-discovered the presence of five molecular subtypes in epithelial ovarian cancer that exhibit different epithelial, mesenchymal, and stem cell-like characteristics. The overall aim of her research is to develop novel therapeutics for ovarian cancer through a better understanding of the specific driving mechanisms for each molecular subtype. To do this she has established an ovarian cancer research pipeline including preclinical discovery and translational phases incorporating novel preclinical models (cell lines, PDXs) and large scale genomics data with close collaboration with her clinical colleagues for clinical phases.